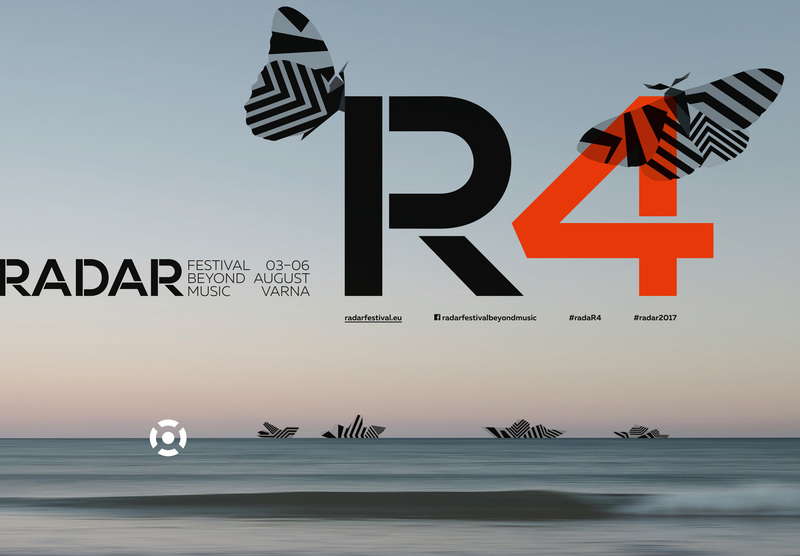 Novi_sad presents ”IIC – International Internal Catastrophes” at Radar Festival in Varna, Bulgaria. The event runs from 3rd – 6th August and the perfomance takes place at the City Gallery of Varna on 5th August at 22:00 hrs. He will also give a lecture at Graffit Gallery Hotel on 6th August 2017 at 15:30 hrs.